Motivated Seller will consider all offers. 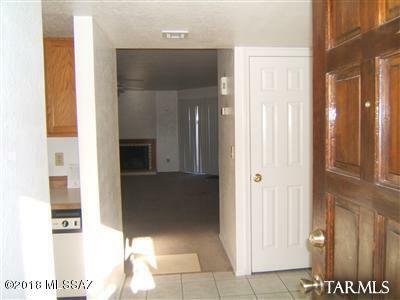 Townhome with 2 Br's, 2 Ba's. 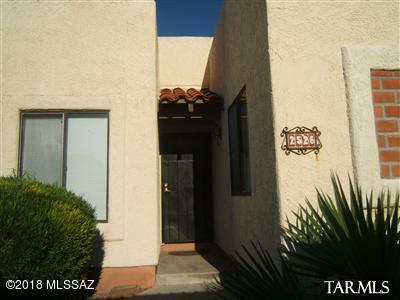 Great for students, close to Pima Community College & U of A. 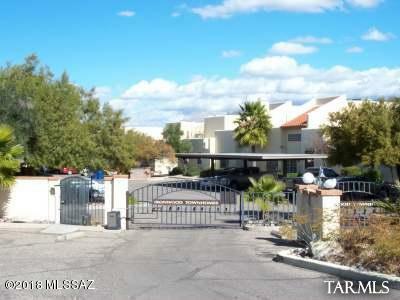 Very nice gated community. Eat-in Kitchen, great floor plan, recently been painted.